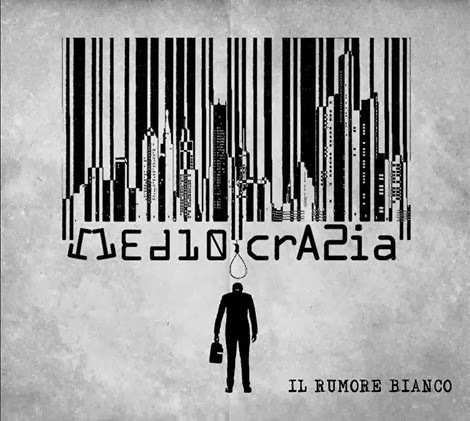 Rock Review Phil: Il Rumore Bianco "Mediocrazia"
Progressive rock has always been a unique form of music. I mean, that’s kind of what the term “progressive” means. In recent years there haven’t been really any progressive rock acts as much as there have been progressive metal bands. There is of course Dream Theater, and there is also Symphony X, Meshuggah and Mastodon all classify as progressive metal bands, but long gone are the days of Genesis and Yes, when you could be innovative and not have to rely on super heavy distortion and impossible guitar playing to be considered progressive. I’ve recently come across an EP by an Italian progressive rock band named Il Rumore Bianco (“The White Noise” in English). Their EP Mediocrazia has only four songs, but those four songs take up twenty-seven minutes with not one being below six minutes in length. Just like Yes’s Close To The Edge, which has only three tracks and still clocks in at almost 40 minutes. Just to give you an idea of how serious Il Rumore Bianco is to staying true to those times. The first of these songs, Tutto Un Sogno (pt. I) starts off with a two minute instrumental that includes an eerie guitar riff and a good classic rock sounding organ with a sounds that progresses louder and louder until it shows into the soft and spooky singing voice singer Eddy Fiorio. The rest of the song remains at a slow complex pace but provides a good fresh sound that its listeners don’t often hear. My favourite part is the instrumental break toward the end of the song, particularly about 4:30 in when the organ takes front stage. I just love the sound of that organ. And true to progressive rock standards, the song ends rather differently than it started. The following track, Il Vestito Buono is similar in style; it has a soft spooky feel to its instrumentation and vocals. The chorus of the song picks up a bit compared to the rest of the song, but the song feels to similar to the opening track. I mean the musical arrangements are different, it is most definitely not the same song, but it is hard to forget that until the middle music break, which takes up a good two minutes of the song. This specific part of the song, which starts at about the 2:30 mark and ends at the 5 minute mark, makes the song noteworthy. Il Primo Attore thankfully changes things up a bit more, as is evident right from the start. It starts off with kind of a jazzy sounding riff and the song is heavily accompanied by the sound of a saxophone, further pushing the limits of the bands fearlessness and progressive capabilities. It is still a slow paced song, but it still manages to sound different from the previous two songs. The album ends with Tutto Un Sogno (pt. II). Despite its similar title to the opening track, it is actually a rather different song. 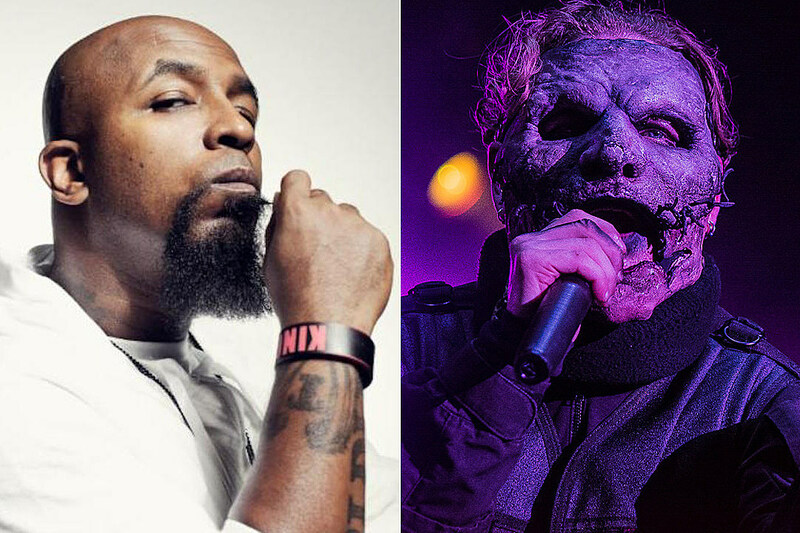 The song is longest track on the album, clocking in at just over nine minutes, mostly due to the song being the slowest song on the album. The band loosens up a ever so slightly, with the instrumentation not being quite as precise. The rather basic drum beat in the back ground helps with this transition in sound. I must commemorate Il Rumore Bianco. It is obvious that there are some very talented musicians in the band who are not bad at writing music; each song impresses me, so much so that I forget that I don’t understand the Italian lyrics. I can’t help but wish, however, that they’d fit in a faster melody, if not for a whole song than for a portion of a song. At no real point in the album did the bands pace surpass a slow pace, even if they do grow on you. I’d be more impressed with Il Rumore Bianco’s ability to play as a band if they put forth the same complex time signatures and changes but to a faster song. Regardless, Mediocrazia is the closest thing I’ve heard to classic progressive rock in any modern day band. I can’t see why others would disagree to that. I look forward to seeing how they grow as musicians and song writers. “Il Primo Attore” –­ While the whole album had a very strong jazz influence, as did a lot of progressive bands, this song brought that influence more to the forefront. I find this song to be the most unique song on the album, not just because it sounds the most different from the other tracks on the album, but because this is the kind of song that I think modern bands should take note of if they wish to sound like better musicians.